A suicide prevention programme introduced to help cut deaths on the Tube network has been credited with doubling the number of interventions by staff in a year. 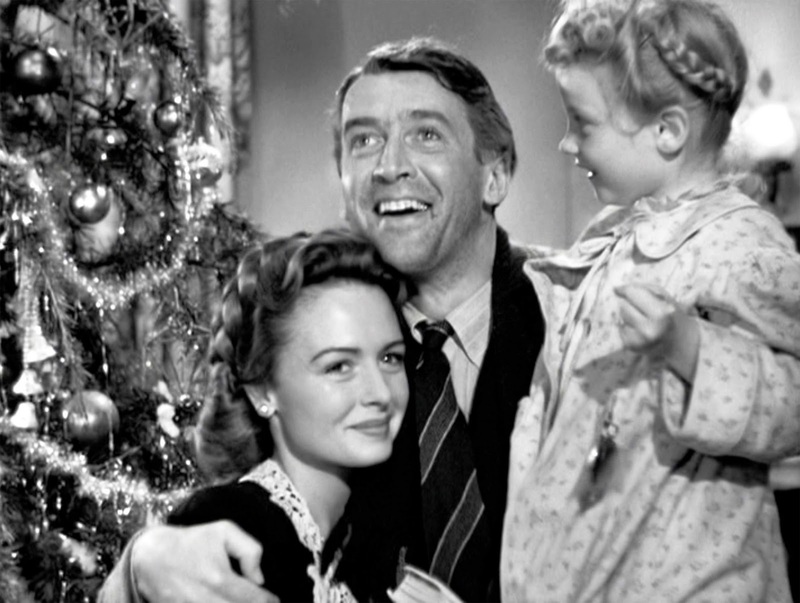 FOR more than 70 years It’s A Wonderful Life has been a heartwarming tale of redemption and positivity. 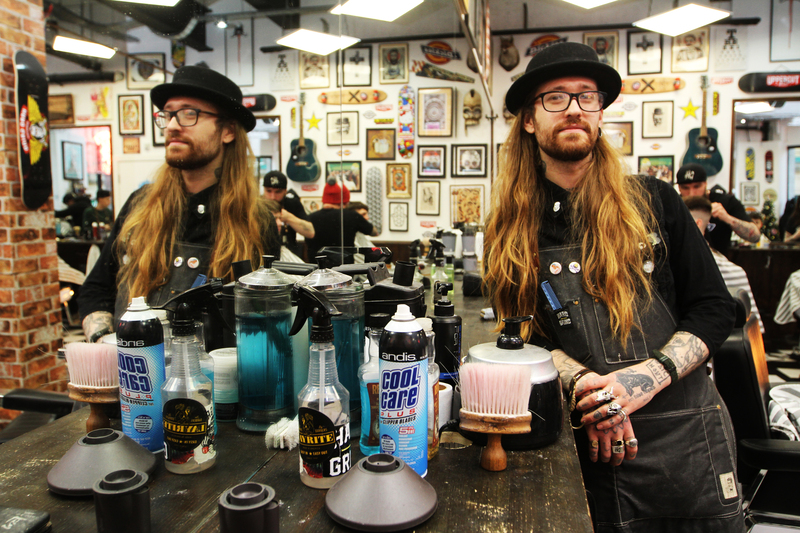 GOING for a haircut might seem an unusual way for men to address their mental health.